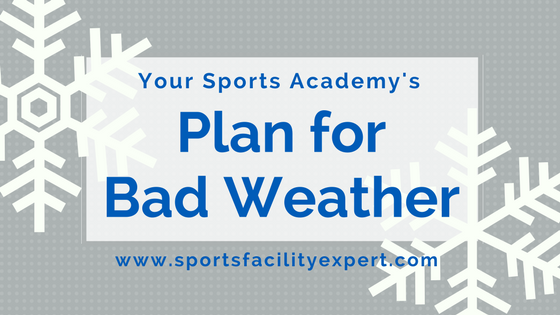 There are plenty of factors that can make running a sports facility difficult. However, finding and paying for the right space is at the top of the list. 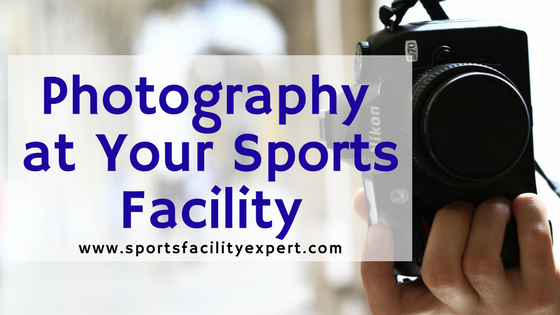 The need for lots of room for our athletes to run, jump and play is essential to our businesses, but those big, open indoor spaces (like turf fields) tend to cost a lot of money. Of course they come with high rent or mortgage costs. But sports facility owners also face big energy bills and the costs of maintenance to parking lots and other features. So, I was especially interested to read some trend pieces that explain how it may actually be getting easier for fitness businesses to score prime real estate. It’s not exactly a surprise that retail stores are struggling to compete with online retailers these days. In particular, huge indoor malls have struggled. To boost their traffic, The Wall Street Journal points out that they’re trying to lure fitness facilities as tenants. Potential marketing partnerships – Usually, malls will have at least a few stores selling complementary products and services. These may include things like active wear, athletic shoes, smoothies and supplements. 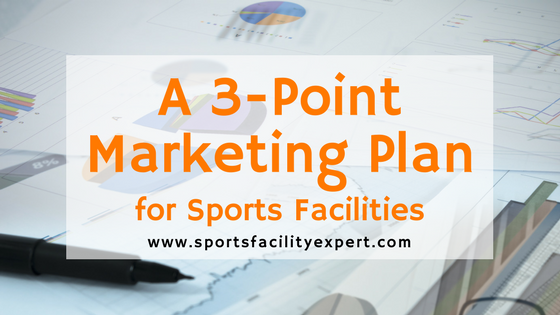 These other retailers could present great cross-promotional opportunities for your sports academy. Convenience for customers. Customers can get a lot more done in one stop when your facility is located in a mall. It’s nice to be able to provide those conveniences without having to invest in your own smoothie bar or pro shop. Shared amenities. If you’re located in a mall, you get the big advantage of shared amenities. That means no worrying about things like entryway maintenance, parking lot maintenance, or security cameras. Name recognition. Even if people don’t frequent big malls as much as they used to, they often still know exactly where the mall is located. This can be a big advantage for attracting new clients, who will be more comfortable coming to your space for the first time. Increased foot traffic. Sure, fewer people are going to malls these days. But there’s still much more foot traffic than you’d get located in the type of out-of-the-way, industrial-zoned area, which is exactly what many sports facilities are relegated to. Target market fit. Malls are traditionally family-friendly destinations. 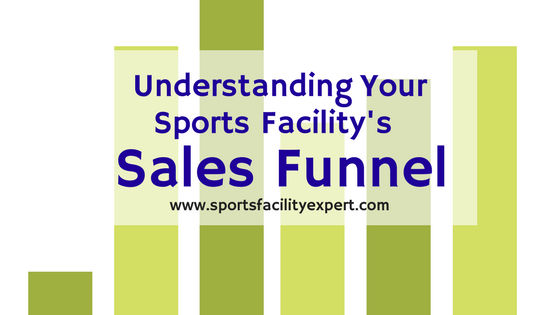 They target the same demographic that’s traditionally ideal for most sports academies. 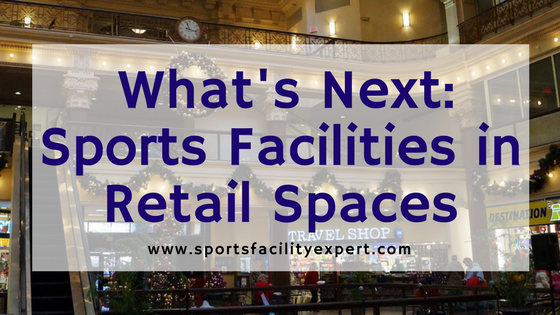 Of course, there are limitations to the capacities of an indoor retail space for sports use. It will never be a great place to host a big tournament, for example. You’ll pay more for the benefits that you get. And you won’t have the same flexibility as if you had your own standalone space somewhere. But overall, mall locations definitely seem like something to consider, especially for those sports facilities that want to specialize in boutique sports performance training. What do you think? Leave a comment below or contact me. And if you want personal help with choosing a business model, refining your business plan, or making a plan to get funding, I can help. 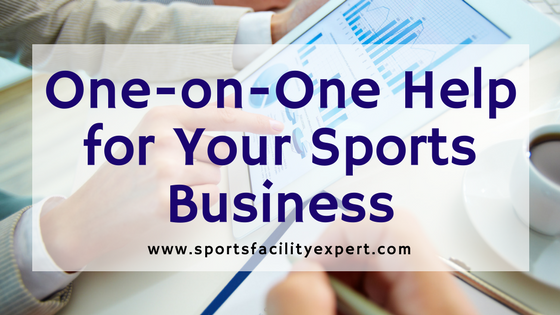 Do You Need One-On-One Help with Your Sports Business?